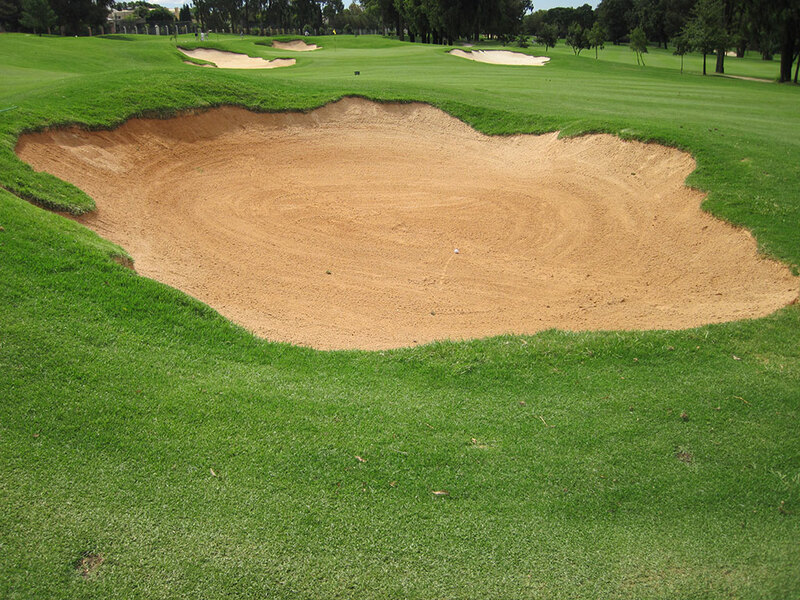 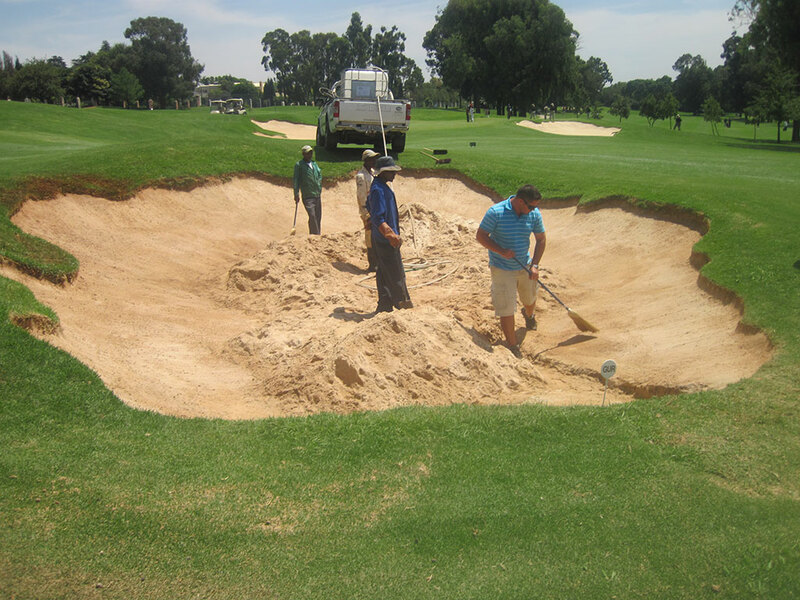 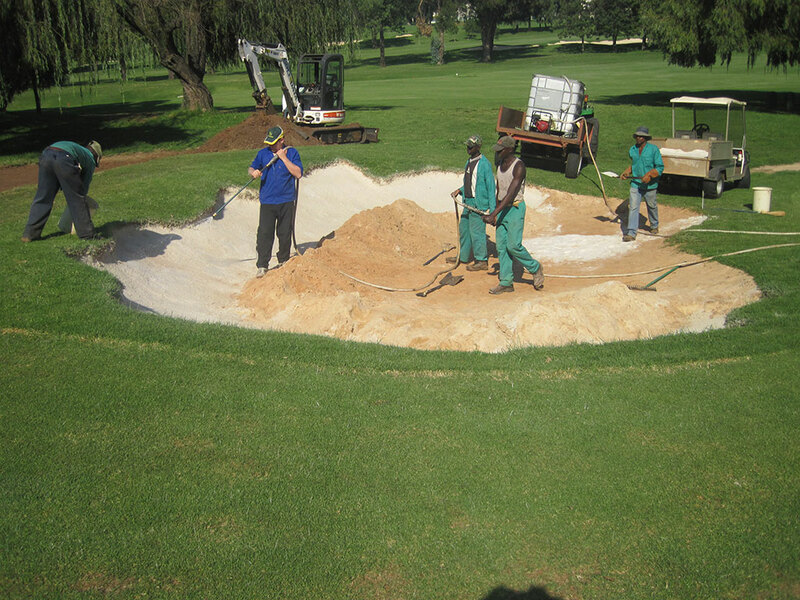 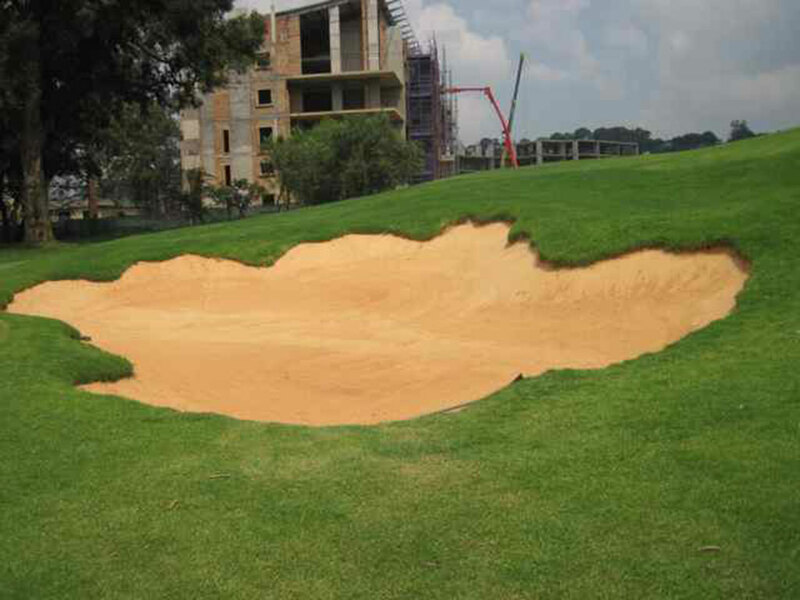 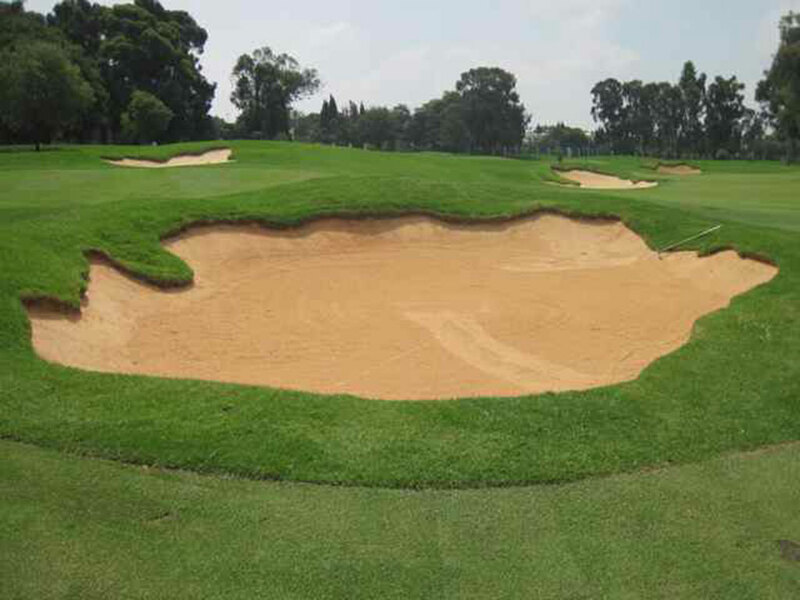 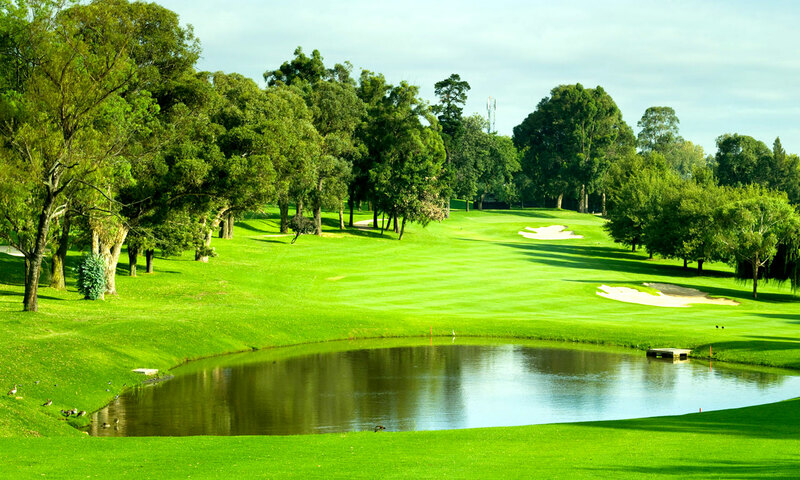 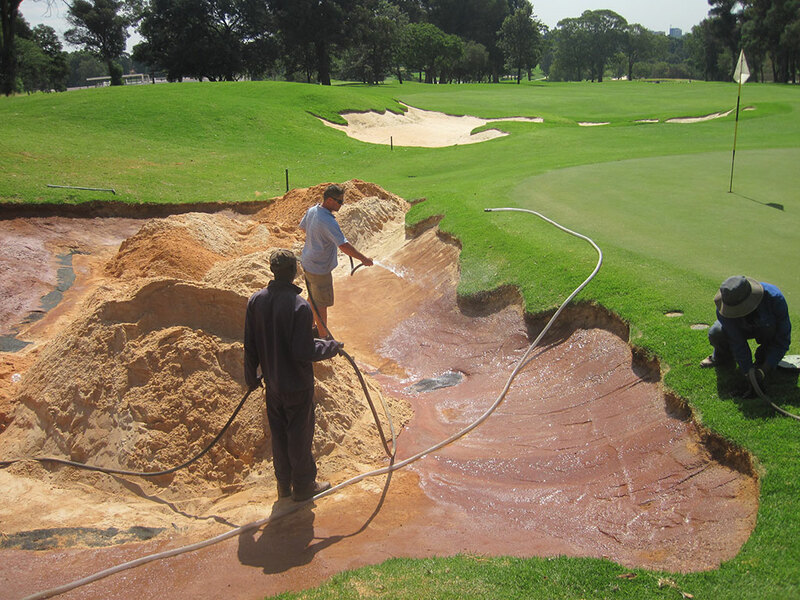 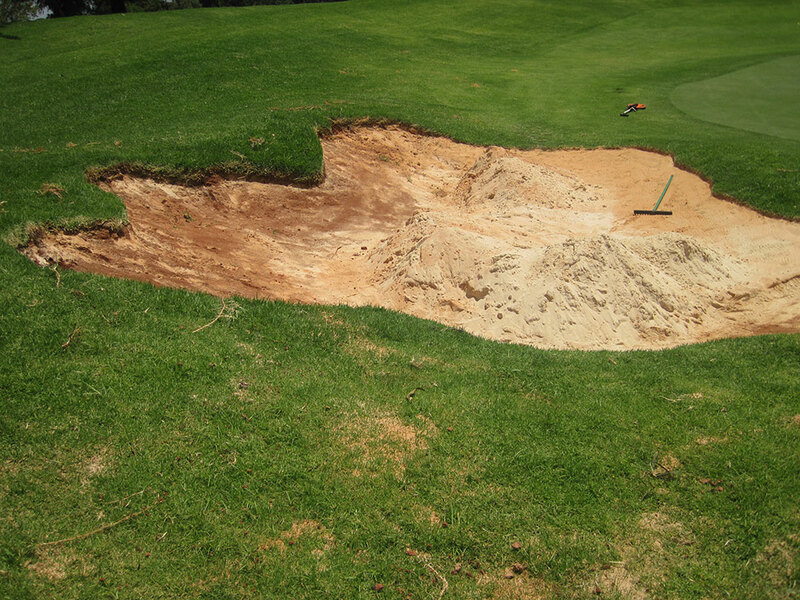 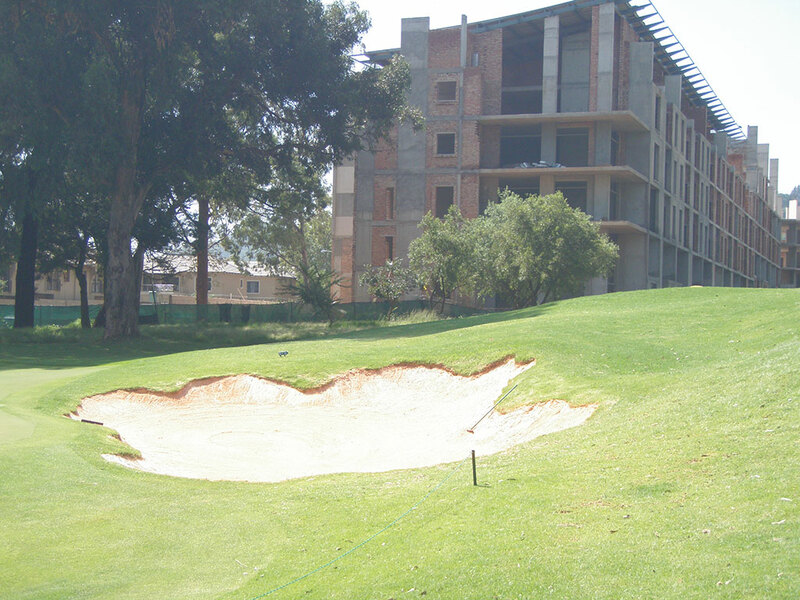 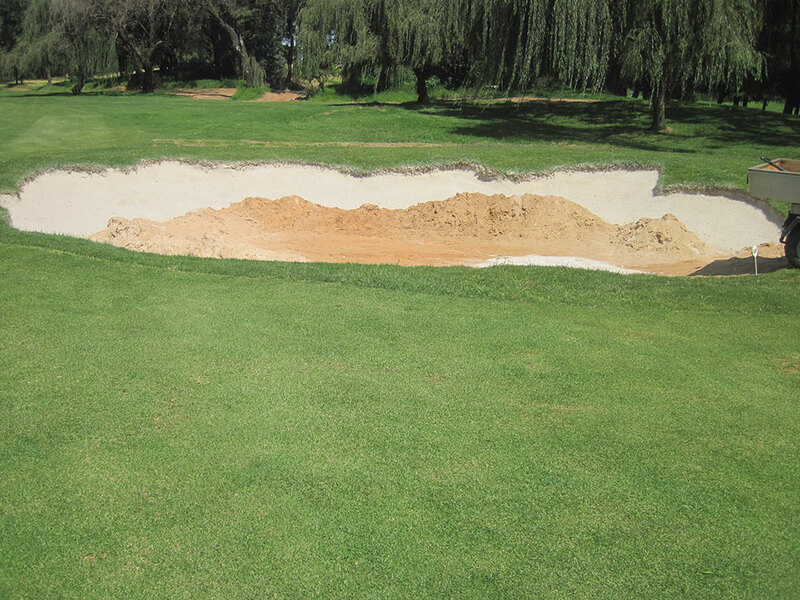 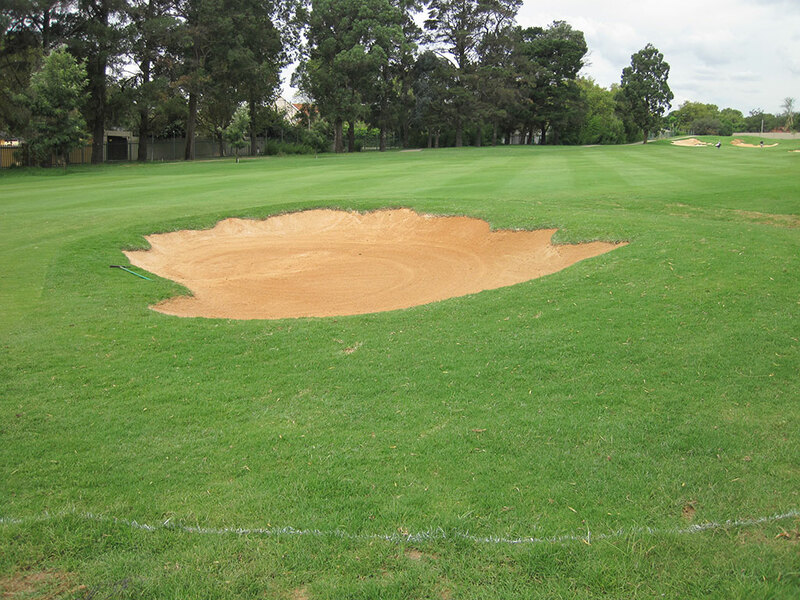 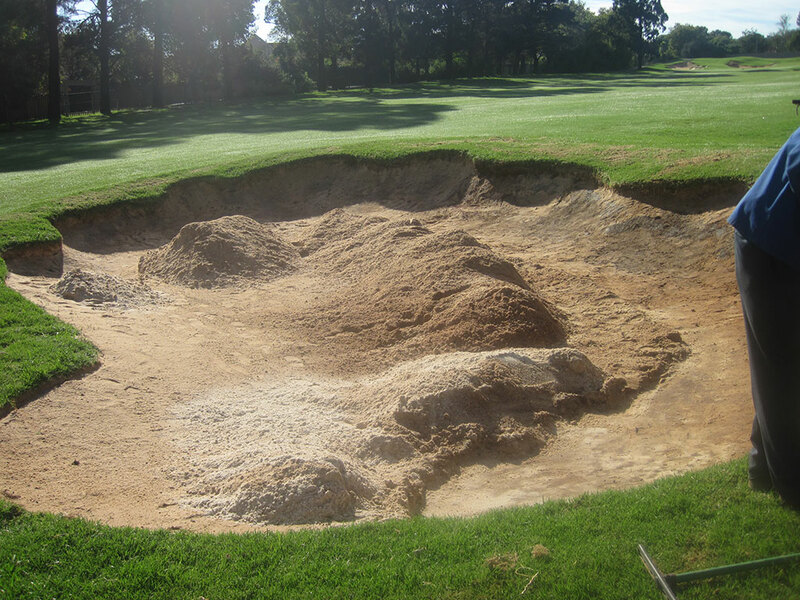 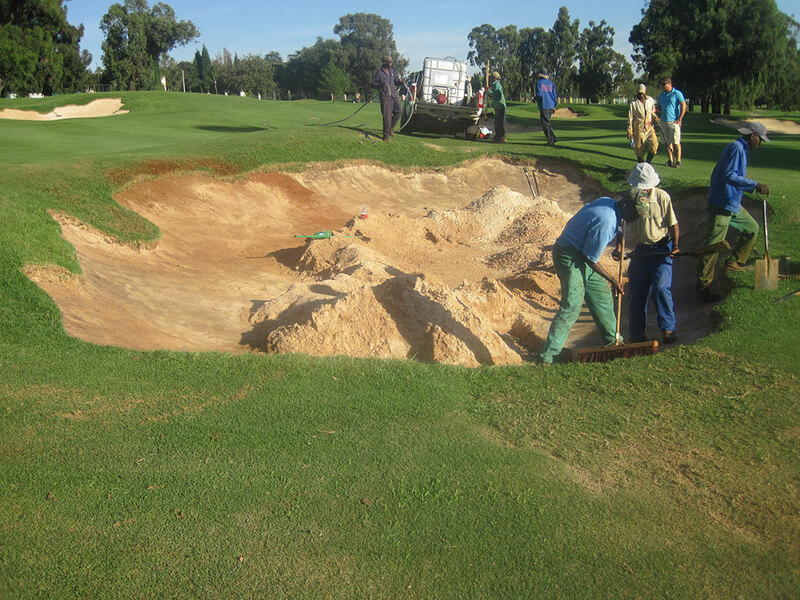 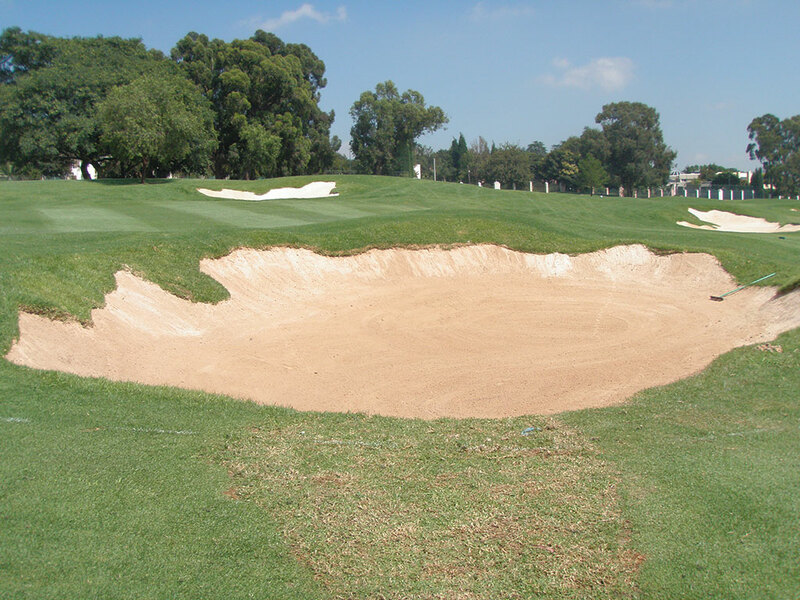 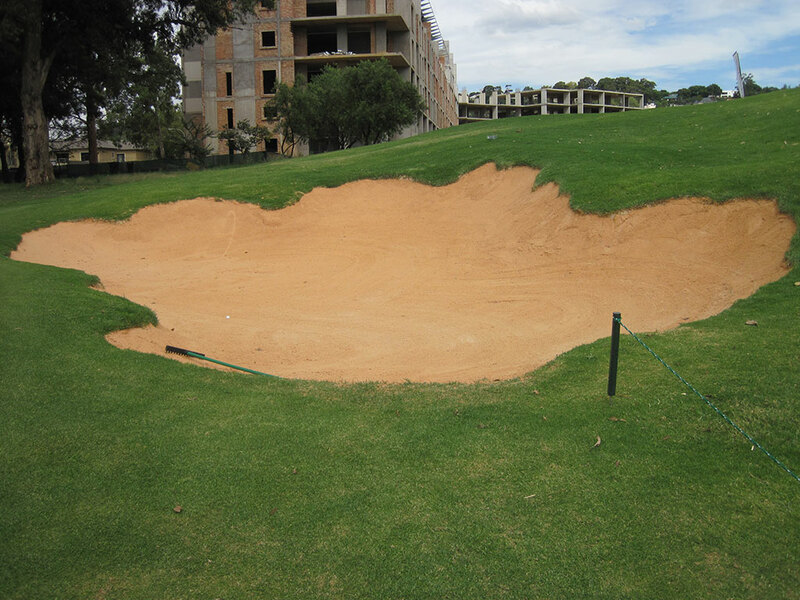 After severe rainfall it became evident that the bunkers at Houghton Golf Club were suffering from excessive water run-off, contamination as well as erosion problems. 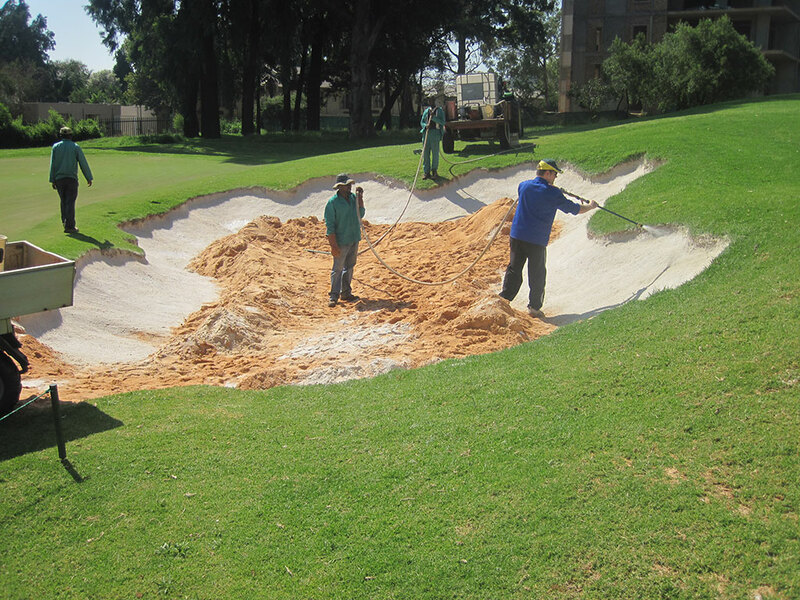 Golf Data, the company managing the construction of the refurbishment at Houghton, already familiar with the products and services offered by On-Course Solutions suggested that an On-Course representative conduct a site inspection to determine if they were able to provide the solution for the problems with the bunkers. 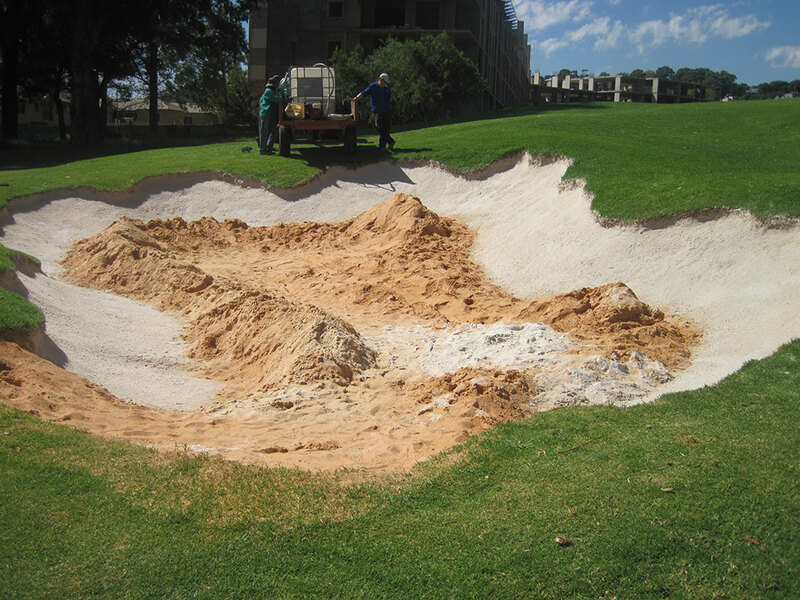 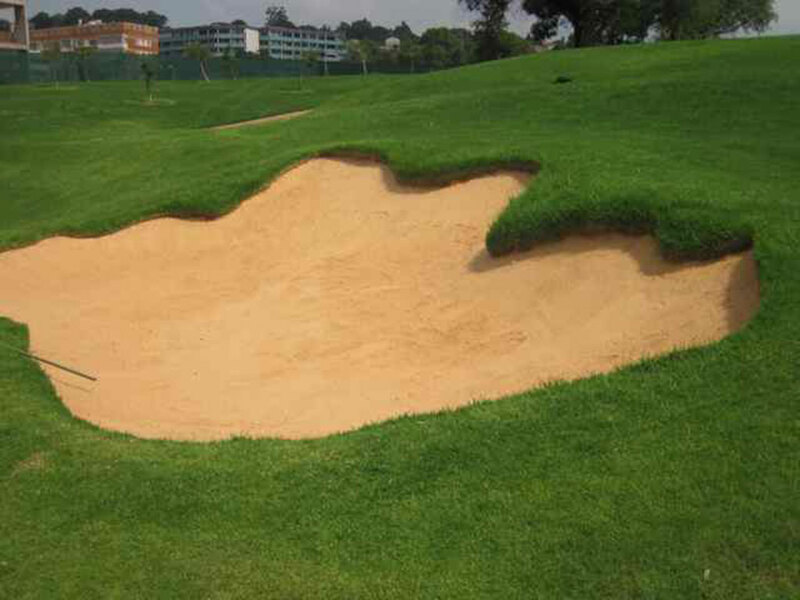 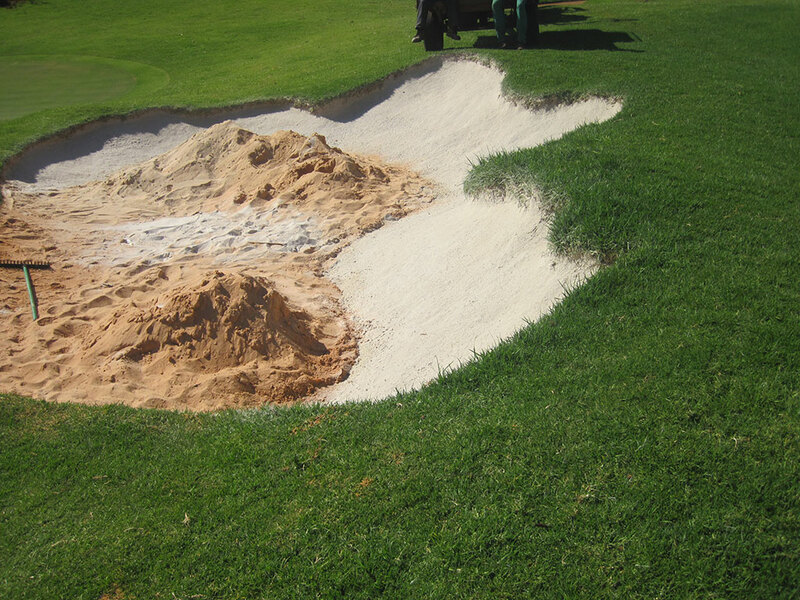 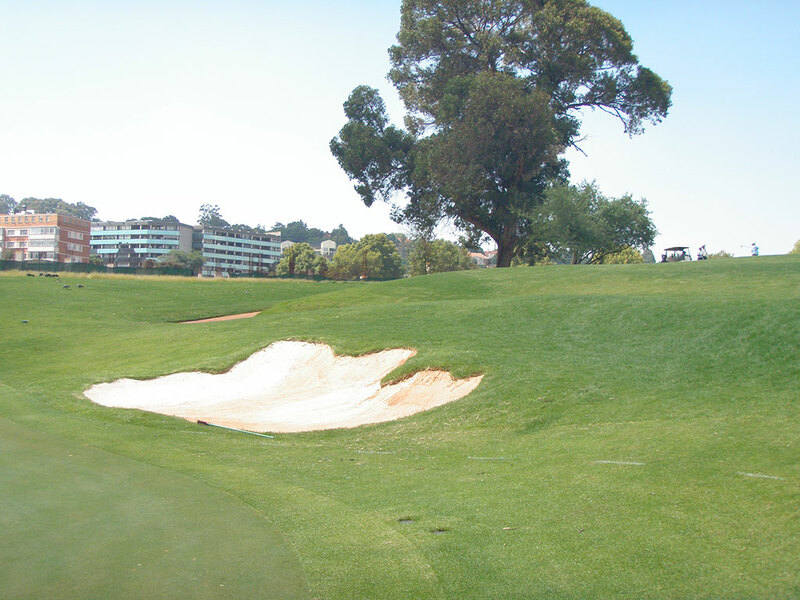 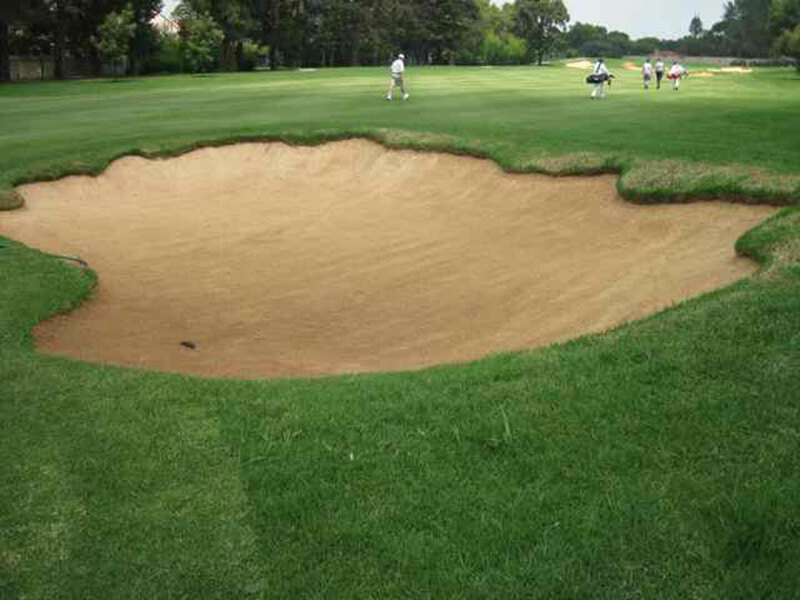 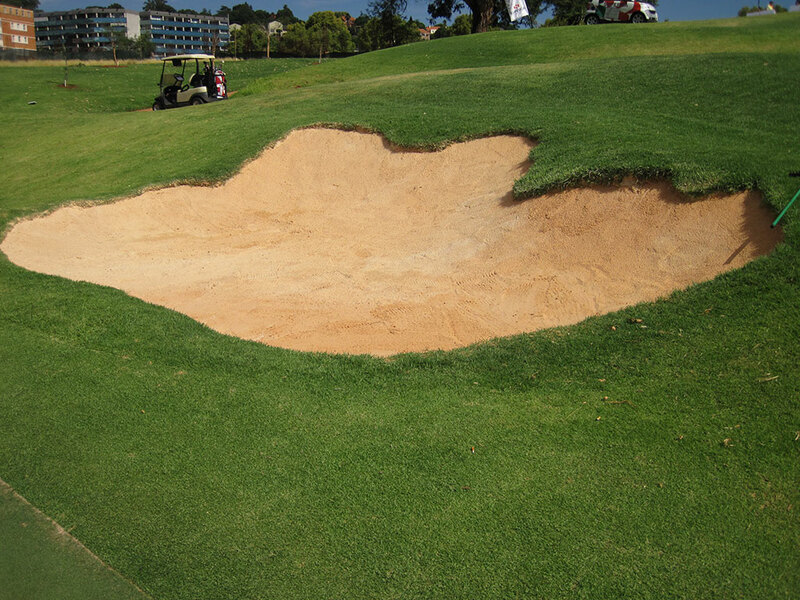 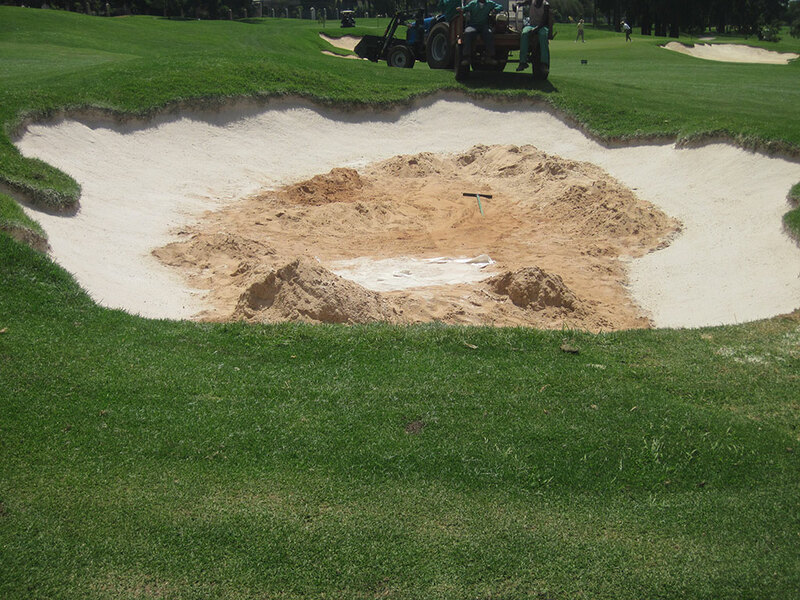 It was determined that Bunkertac would be used on four bunkers to evaluate its performance. 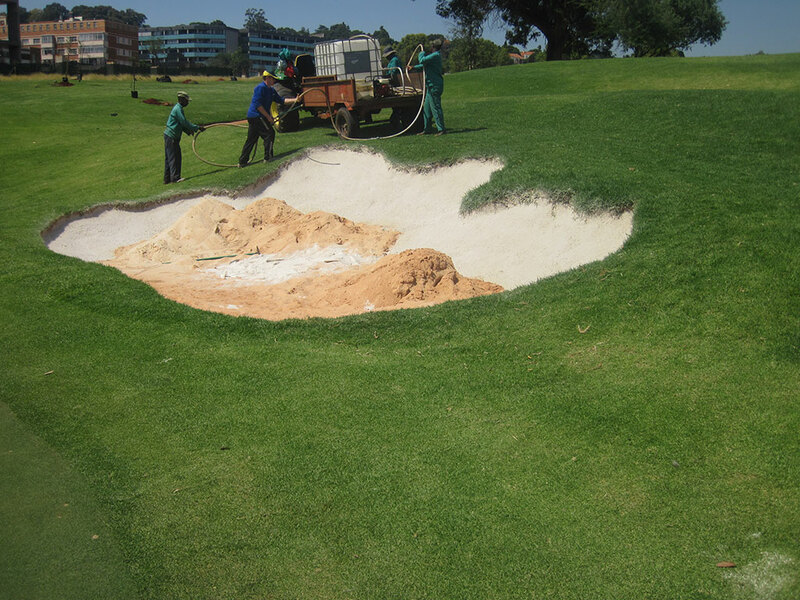 Fairway bunkers on holes 1 and 5 and greenside bunkers on holes 6 and 7 were selected for the Bunkertac application. 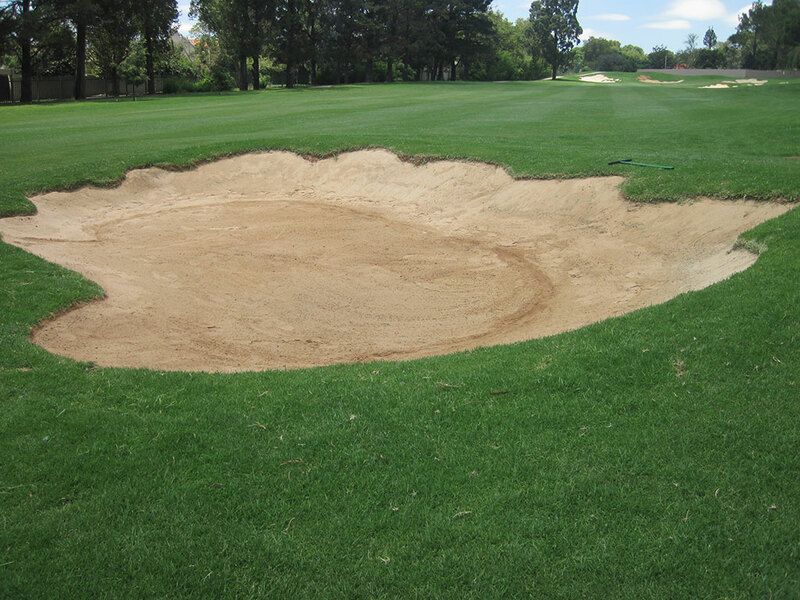 For Detailed Observations and Conclusions from Bunkertac Application on these Houghton Golf course bunkers, please read our project report.